Running Wild specializes in fitting every person to the proper shoe, apparel and training designed for their unique needs. An essential resource to the community on all things fitness related, Running Wild prides on serving, teaching and encouraging customers to reach new goals. Both the owners and staff of Running Wild have been running since childhood and the older of us have been running since the late 70’s/early 80’s. Paul and Cherie Epstein took their passion for endurance sport and opened Running Wild in 2000. 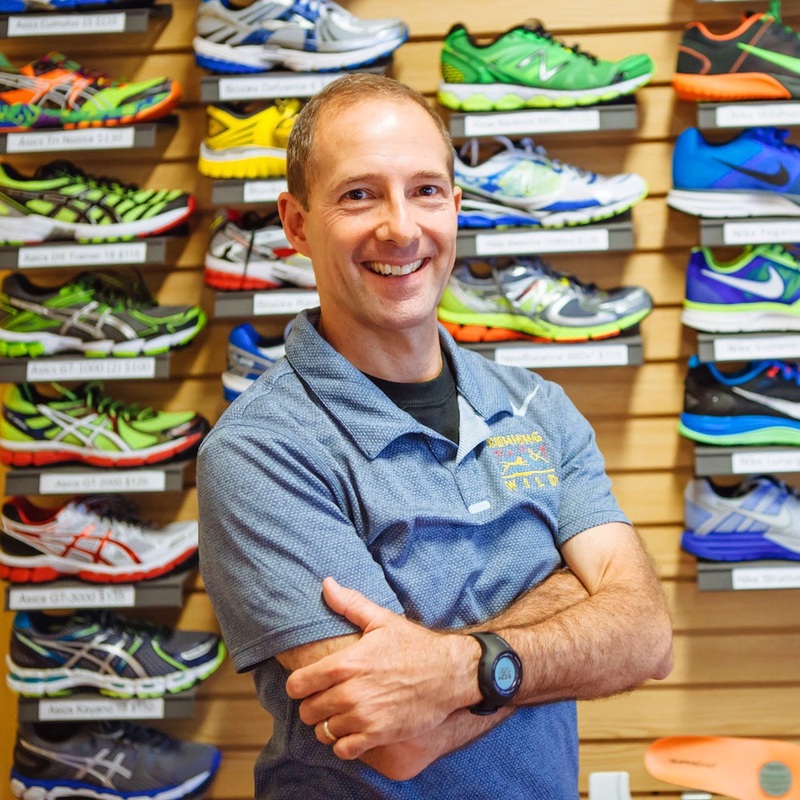 Professionally fitting running shoes started in Gulf Breeze and moved through Downtown Pensacola while evolving into a complete training, injury prevention and fitness resource. By 2008, Running Wild moved to East Pensacola Heights and expanded to become the fitness hub for the Gulf Coast. The stand alone building houses daily runs, clinics, special events and packet pickup for local races. We love the communities we live in and it shows at our newest location in Fairhope, Alabama. Serving the greater Mobile and Gulf Shores areas, Running Wild Fairhope opened in May, 2010. 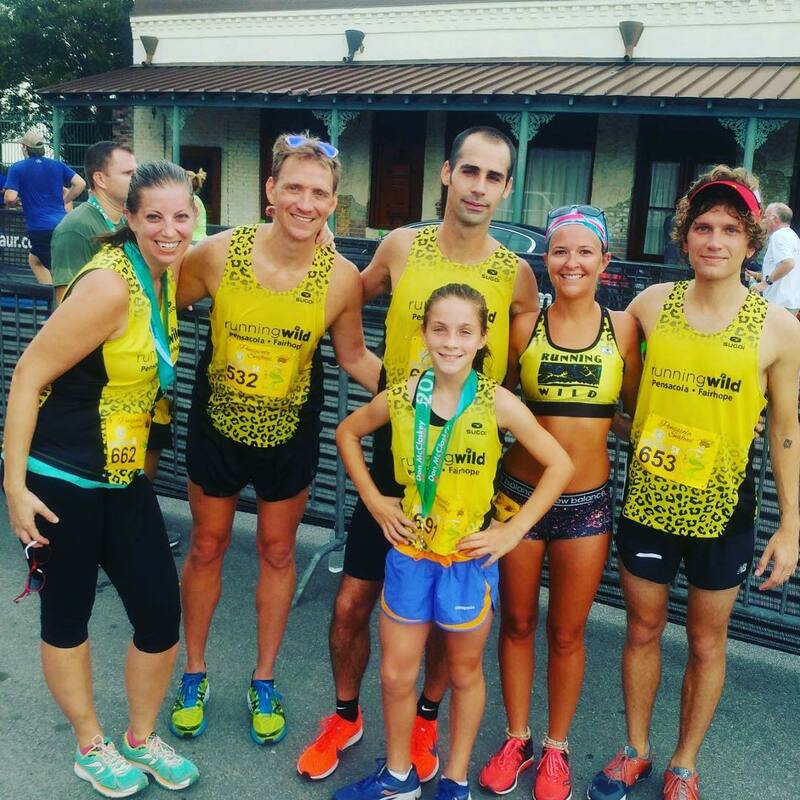 With training programs, group runs and special events being added to the calendar in Fairhope customers enjoy the same community at both locations.